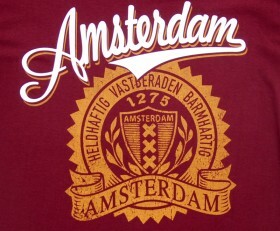 SKU: 62489. 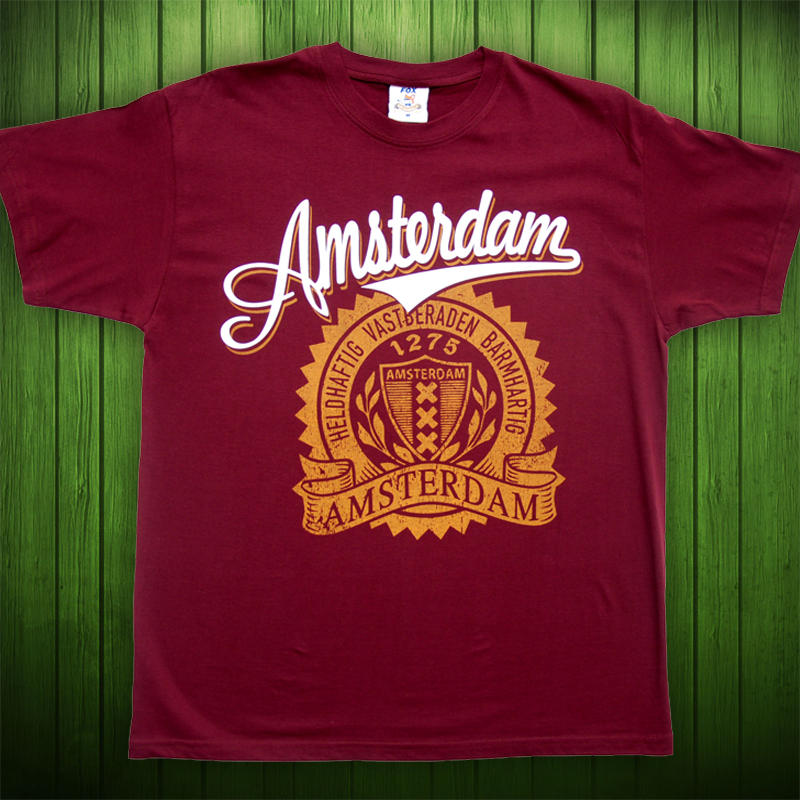 Categories: Amsterdam Shirts, T-shirts. 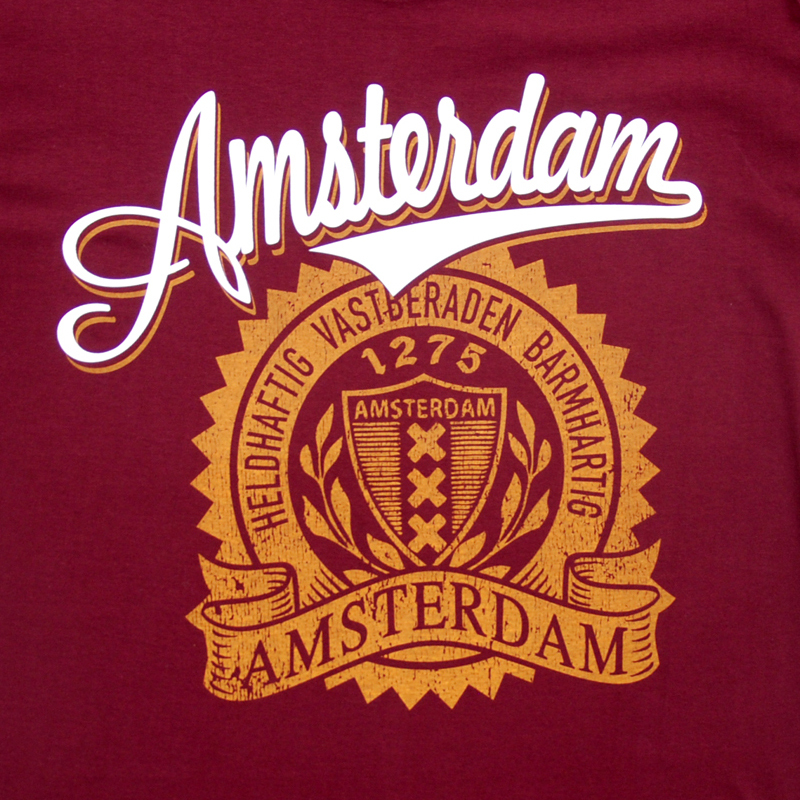 Tags: Amsterdam, brown, tshirt.